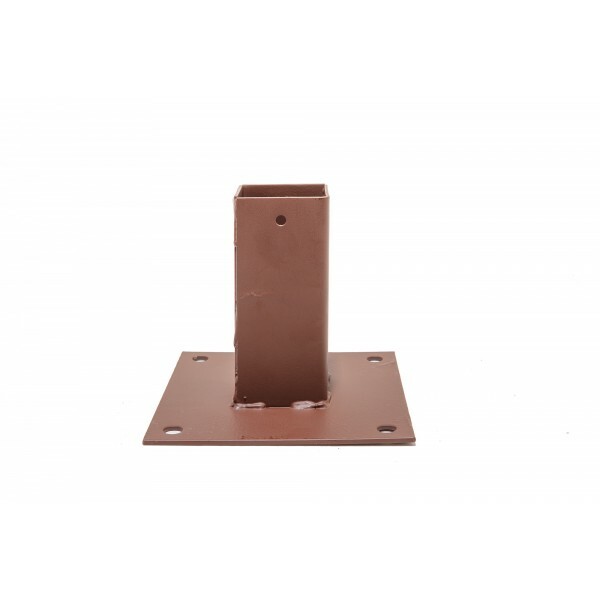 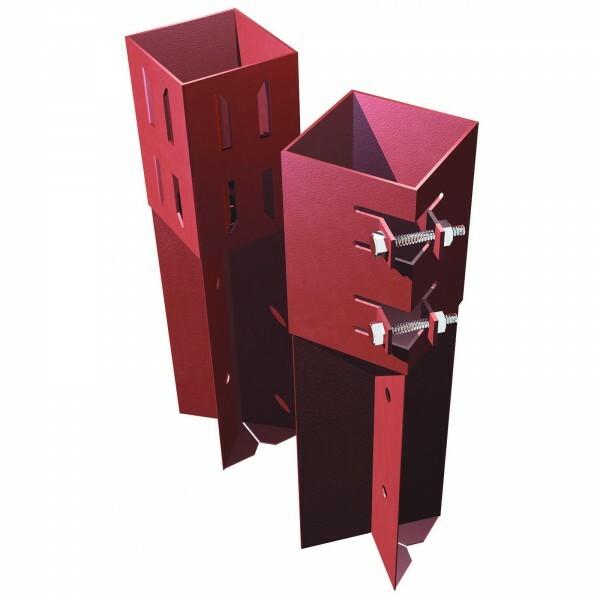 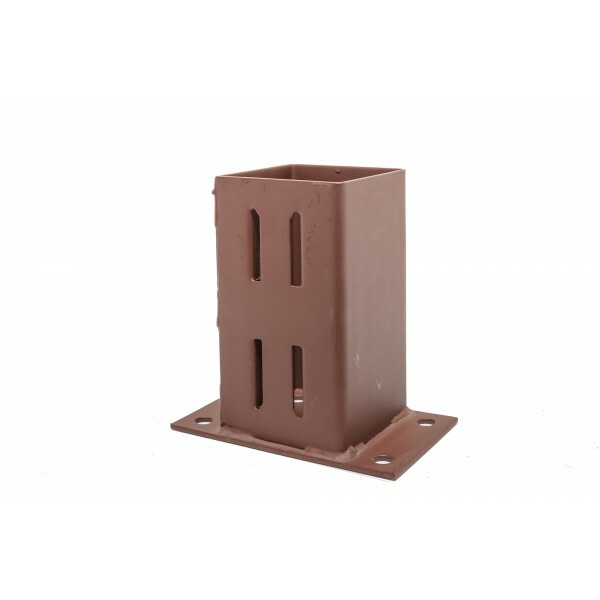 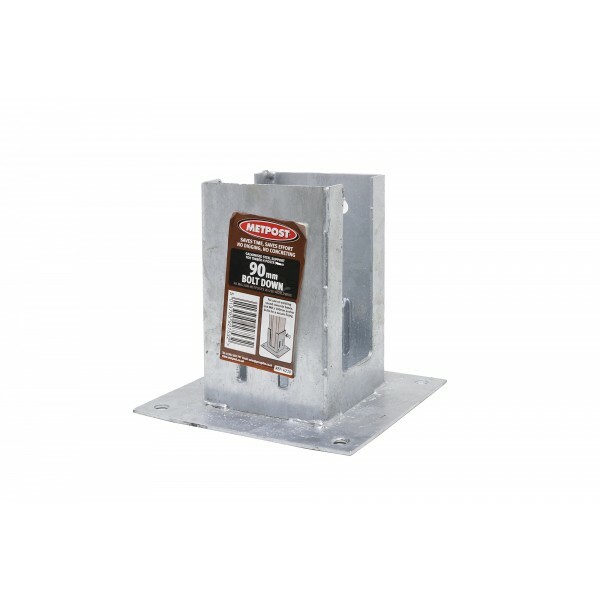 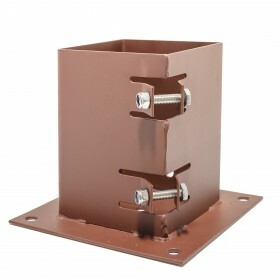 The 2C Plain Box (Bolt Down) is the perfect fixing if you want to attach your fence posts to an existing concrete base. 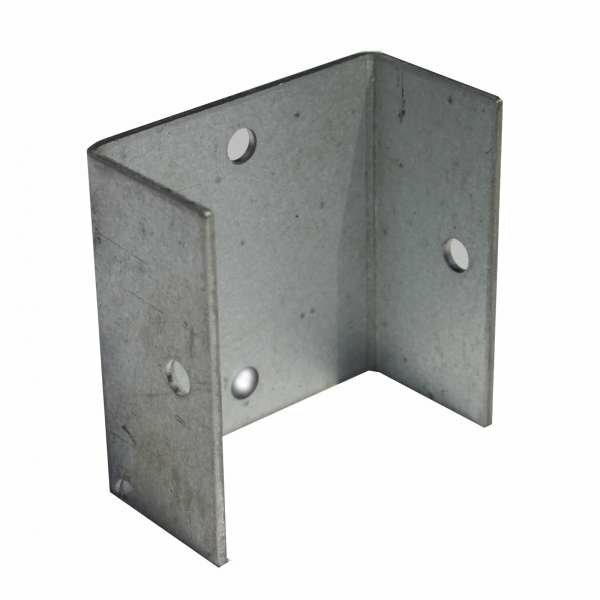 A lightweight and convenient solution, you can simply slot in your fence post and bolt down. 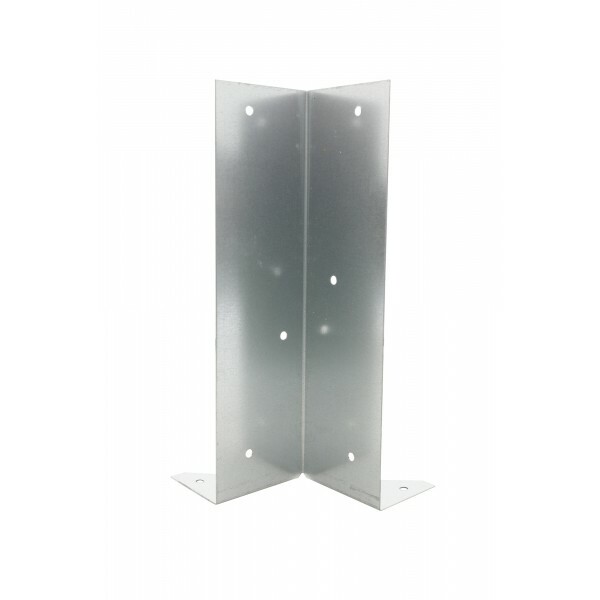 This fixing provides the option to place your post in exactly the right position, with hassle-free removal if required. 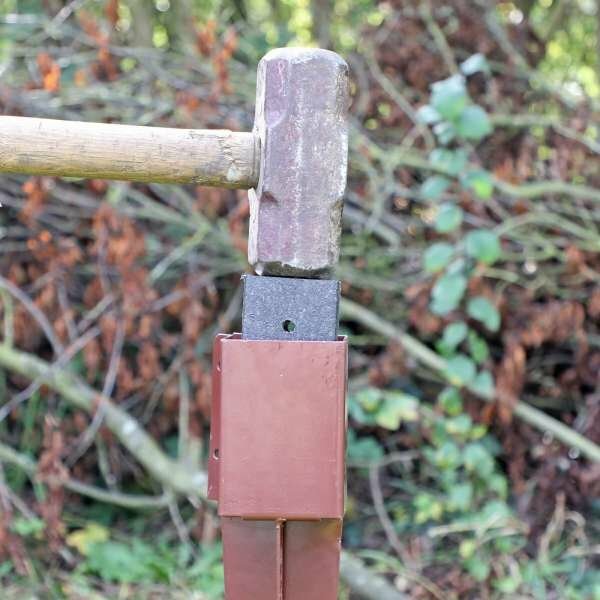 Ideal when a more lightweight solution is required. 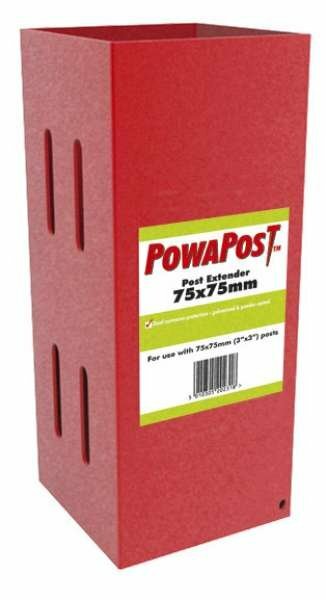 It allows for easy post removal and replacement.